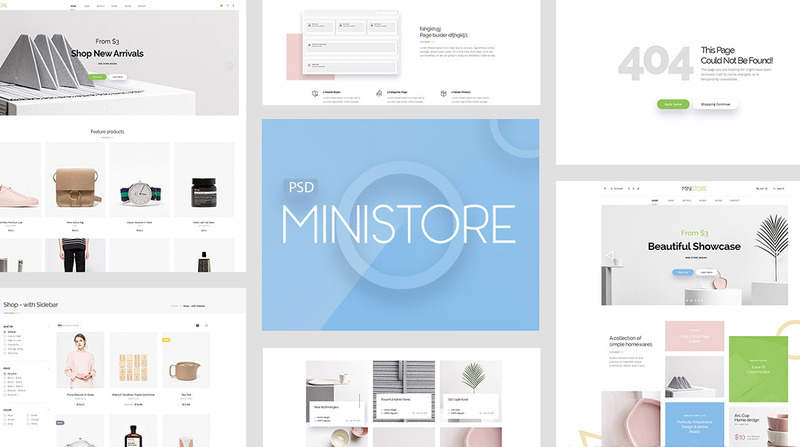 Ministore – a best Prestashop Home Decor theme- With dedicated 03 Premade Homepage design and functionalities for Furniture and Decor website, you can save tons of time to build any Powerful eCommerce Website. Thanks to including a numerous Prestashop Drag and Drop Page Builder, Mega menu, Blog Module, you can create stunning pages/layout in few minutes. The theme design trend is clean and minimum to represent your content in smartest ways. Interestingly, with the bright color tone, you can set up for your store more joyful, dynamic and young. If you are interested in this style, you can create your own style different from others providers. But your creativity is endless because this Ministore is built on Prestashop Framework which allows you do it. You can feel free to decorate your store as you want. The furniture and decor Prestashop theme is optimized for SEO and has high conversion rate, which helps your site on Top in the list Google Research. No hacking core PrestaShop codes included in the theme will help power and secure your store.